Well the holidays are upon us, Halloween is over and Thanksgiving is just around the corner. 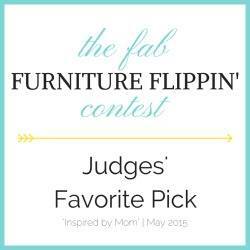 Fun family times and many memories to be made. 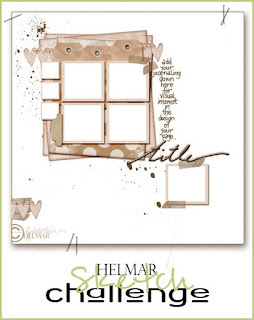 This month Helmar is hosting a sketch challenge to keep your creativity flowing. 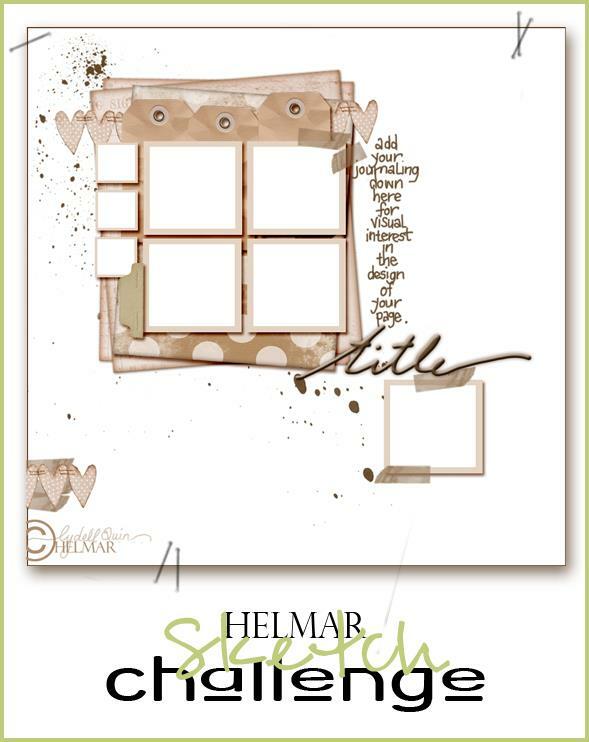 This time we are going to be using a sketch and lots of Helmar's adhesives. Let the sketch inspire you how ever you like, copy it as is, or turn it, tip it, flip it....make a page, a card, a canvas.....what ever takes your fancy!!! Just load your completed project to the Helmar Flickr page (http://www.flickr.com/groups/helmarlive/ ) and add your details- before the end of the month, for your chance to win a fabulous Helmar goodie pack! Above all else, have fun and Happy Helmar creating!! !